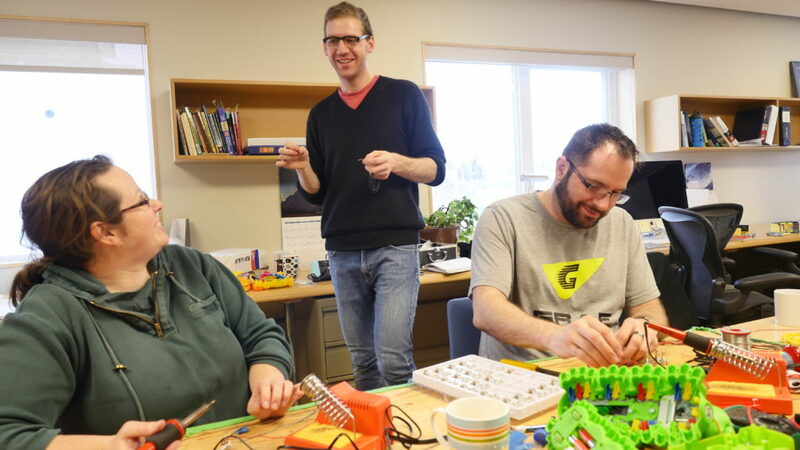 Hackspace NT is very excited to bring back the artist and educator Andy Rudolph to host a free two week open-lab workshop from Nov 12th – 23rd (Monday-Friday) from 1pm-8pm. 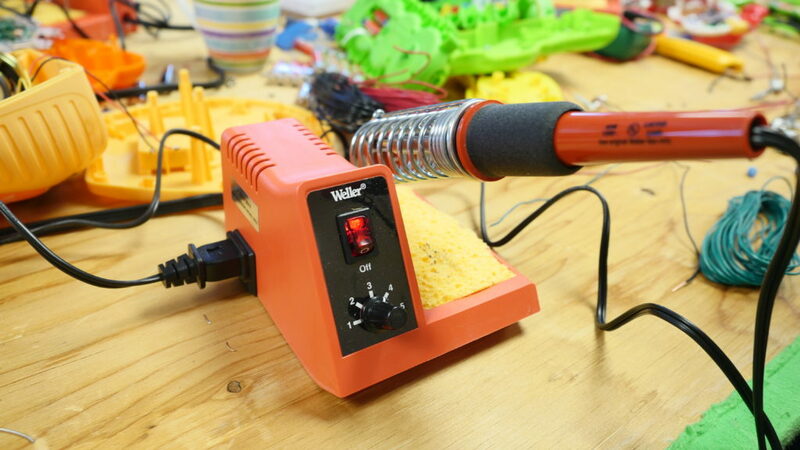 The workshop will focus on soldering, circuit bending and the basics of electricity. Salvaged electronics, toys and instruments will be re-appropriated. 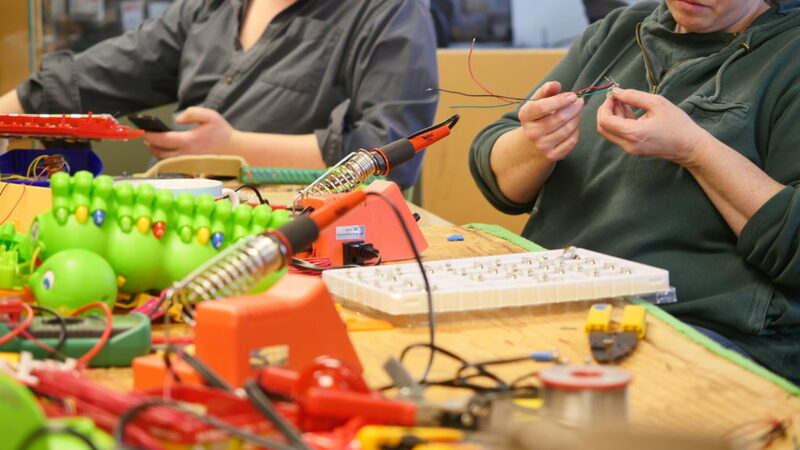 At the end of the workshop participants will be able to leave with their own custom gadgets and instruments and a deeper understanding behind the function of everyday electronics. The workshop will take place at the Western Arctic Moving Pictures (WAMP) workshop space 4916 49th street (lower level). Bring your questions and ideas, this workshop will also be all ages. Any questions please email wamp@wamp.ca .